Want to learn about new IHC antibodies with a focus on cancer research? Have questions about IHC antibodies or automation? 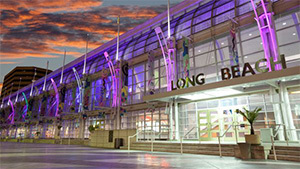 Visit Spring Bioscience at the NSH Symposium in Long Beach, California! The DISCOVERY product line is the RUO portfolio of instruments and reagents for research IHC and ISH under Roche Tissue Diagnostics. Our product line includes the DISCOVERY ULTRA research instrument to fully automate single or multiplex IHC and ISH applications. We also have a growing line of unique reagents ready-to-use for full automation, and designed to meet the needs of the research community.